2) Did you choose the Design of your Calendar? 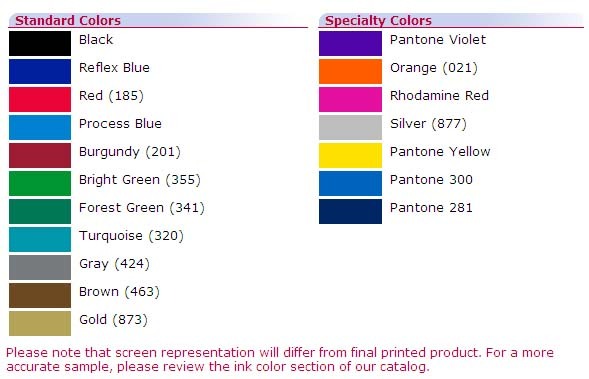 3) Did you choose your printing option? 4) Do you want protective UV Coating? 5) Do you need envelopes to mail? Team and or other Sports schedules shown are public information and provided solely for the convenience of professional sports fans. Cup racing, National Association for Stock Car Auto Racing. Choose Quantity for 3½" x 8½ Magnets25 - $2.79 ea.50 - $2.19 ea.75 - $1.89 ea.100 - $1.69 ea.150 - $1.29 ea.200 - $1.09 ea.250 - .89¢ ea.500 - .79¢ ea.1000 - .59¢ ea.2500 - .49¢ ea.